Voice over Long-Term Evolution (VoLTE) was first introduced by Jio in India. A typical voice call uses a 2g/3g network. 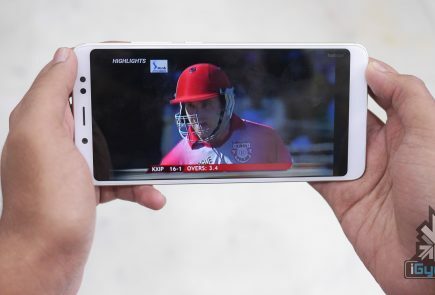 Whereas a VoLTE is based on 4G network, which offers more clarity and sound and takes less time to make a connection between the devices. 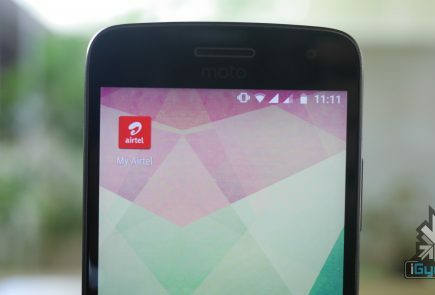 And now, Airtel is testing VoLTE technology in India. 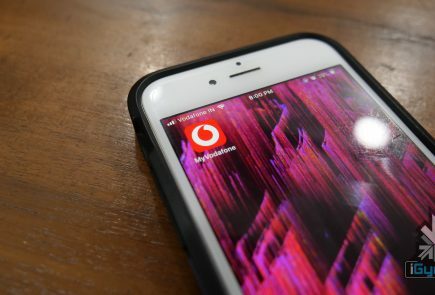 To encourage users to participate in the beta test, the company is offering up to 30GB of free 4G data. 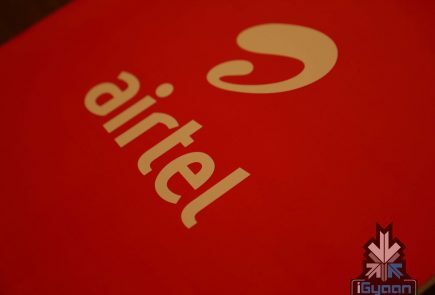 Airtel claims that VoLTE will offer HD voice calls, 3x faster call connectivity and multitasking. VoLTE will enable users to make a voice call without disconnecting active internet connection. 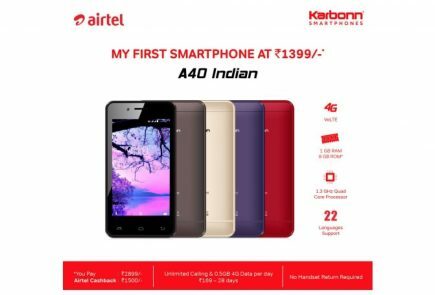 In most of the smartphones, a user has to place 4G enabled Airtel SIM card in the first slot to get onboard with this beta test. After turning on VoLTE option on the smartphone, a user will receive 10GB 4GB data. The additional 20GB will be credited after providing the feedback on 4th and 8th week consecutively. 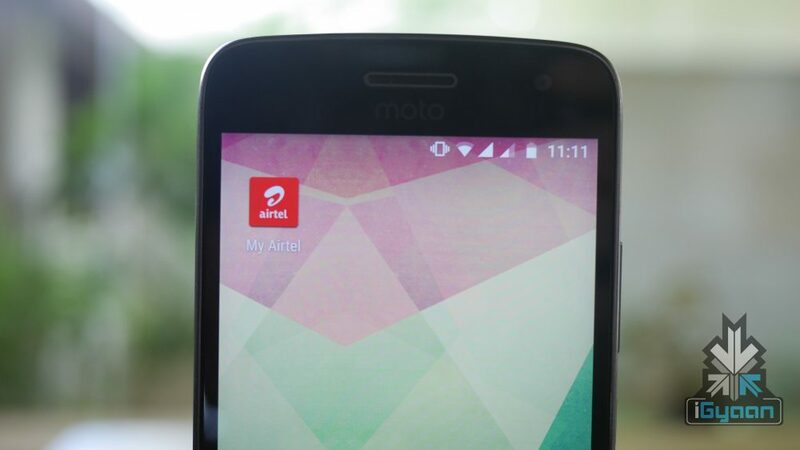 However, a beta tester might experience network irregularities and they have to share that data with Airtel. 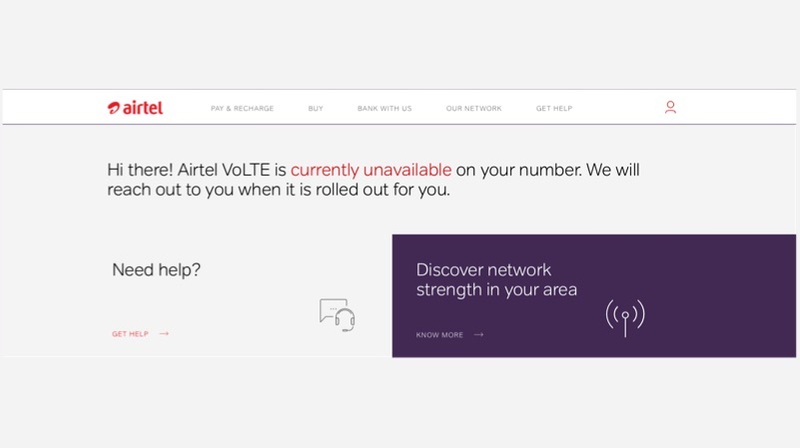 Every Airtel subscriber cannot participate in the beta testing. 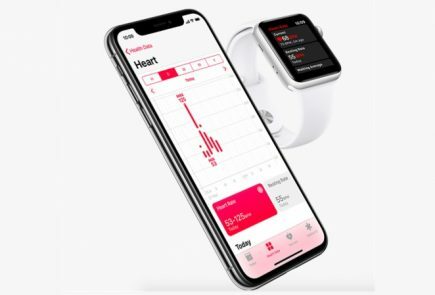 To be an eligible beta tester, one has to have a smartphone with the latest software update and a 4G enabled Airtel SIM. Additionally, Go to Airtel India official website, enter your mobile number to check your eligibility. However, our number was ineligible to participate in the beta test. Airtel VoLTE is already available in the following states including Karnataka, Maharastra and Andra Pradesh. Similarly, the company is now beta testing in West Bengal, Odisha, Assam, Kerala, Bihar, Punjab, and Andhra Pradesh.